Mother’s Day celebrations evoke different sentiments around the globe in the quest to honour those who have given their life to give life. 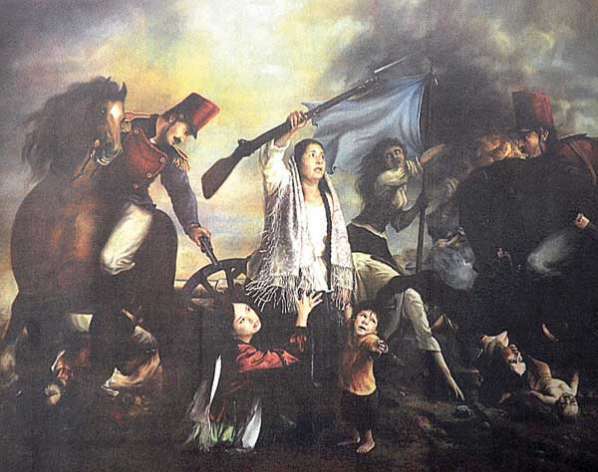 In my home country, Bolivia, Mother’s Day is both a celebration of gratitude to present day mothers with the usual fanfare of flowers, chocolates, cards etc, and one of gratitude to the courageous women of Cochabamba, who in 1812 fought against the Spanish army. That’s right we celebrate not the docile in a woman, but the warrior she is capable of being. We don’t associate white goods with these mothers, but gun powder, swords, and weapons they used against the men who menaced them, in order to defend the vulnerable who they loved, their children. 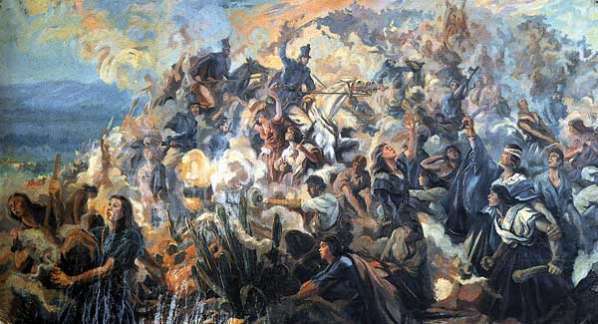 Brigadier General Goyeneche led and defeated a revolt in turn led by Esteban Arze, who was fighting for the Independence of what was formerly Alto Peru, from Spain, leaving the city of Cochabamba barren of any men. 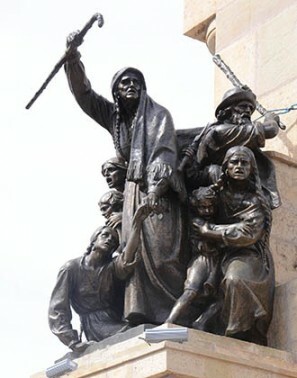 Goyeneche decided to return to Cochabamba, one can only suppose to allow his men to enjoy the spoils of a battle with what was left there, the women. Their fight was fiercely tenacious, despite their age or even disabilities. They fought with the power of true warrior women who would sooner have their own blood spilled than see a hair harmed on their child. They fought with all the passion and strength in their bodies and souls for what they loved most, because what is life worth if you surrender having that taken away without a struggle? And so after a battle that lasted three days, resulting in hundreds of women slaughtered, Spanish troops took over, finally occupying the city. – Get on your knees! Let’s see how witches pray! One of these women, with hair white as snow, sightless, turned her gaze toward the voice, gathered in her hand the blood that had been pouring out of a chest wound, and threw it into the face of the soldier standing in front of her, before he shot her. As always there are conflicting testimonies as to the details, but the fact that women who were not trained for battle, who were unprepared and outnumbered actually fought a foreign army is undisputed. Bolivia eventually did achieve its independence in 1825. In recognition of the bravery of these women on November 8, 1927 a law was passed declaring May 27th as Mother’s Day as a homage. A monument was built in memory of them and re enactments of the event are carried out as a proud memory of their resistance against submission and surrender. 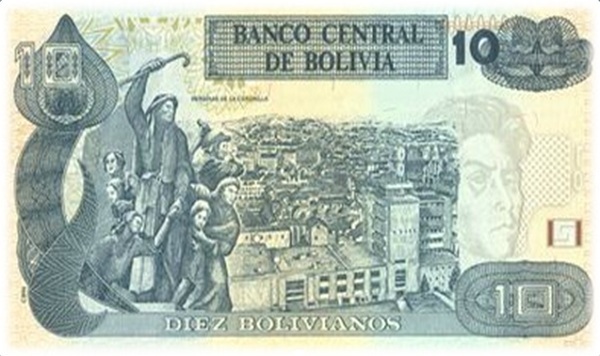 Their legacy has also marked the 10 Bolivianos monetary note. Bolivia still has a long way to go to fully bring justice to women both in and outside the home. However there is something quite unique about coming from a country that celebrates our fighting spirit in a positive way. When we feel passion, we see the way forward. I have hope in our future, because the spirit of the Bolivian woman, locally and abroad, especially of the Bolivian mother, is strong. History has proven time and time again, that in the face of injustice, we do not stay silent. We all have a hill to climb, an enemy to face. The courage we are able summon in that moment is what makes all the difference. 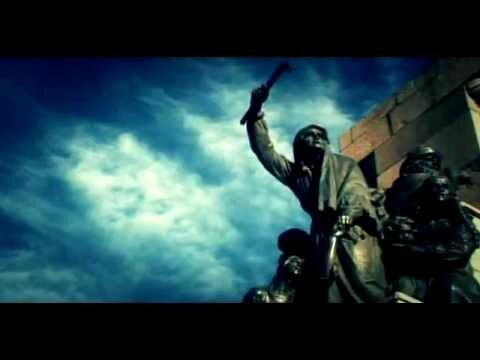 Feliz Dia de la Madre, hermanas luchadoras, heroinas Bolivianas de ayer y hoy. Sigamos adelante! I am a mother. A Bolivian woman living in Australia. Photographer/ documentary film maker, fighting against obstacles in my own path but also fighting in my own way to make this a more compassionate world. I am passionate about family, music, film, France. My identity is as a global citizen, lover of all things peaceful, beautiful, energising, interesting.